After the patience and excellent guidance from Dave, I passed on my first attempt at the practical test. 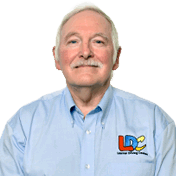 I believe that without the excellent tuition from Dave, along with the LDC workbook, it would not have been possible. The workbook was clear and easy to understand, and Dave was always calm and clearly explained every step. 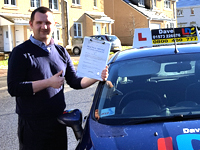 I can't recommend Dave's LDC driving school enough to anyone that listens. Thanks Dave!